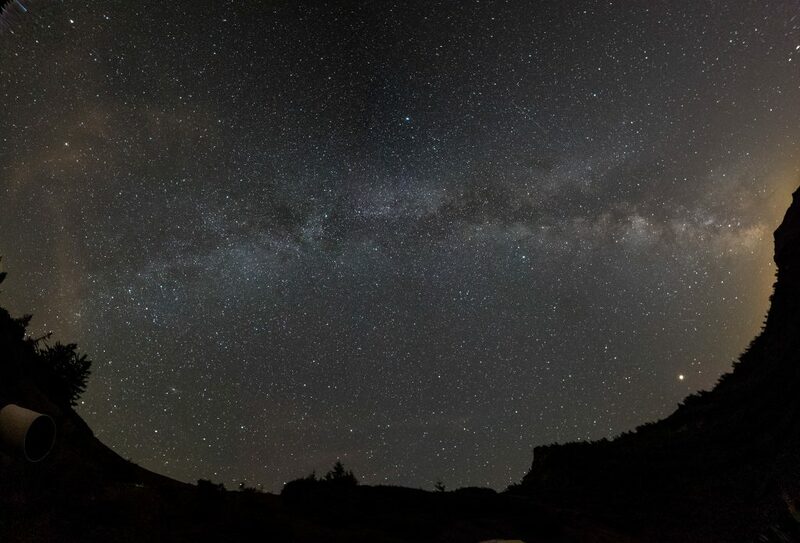 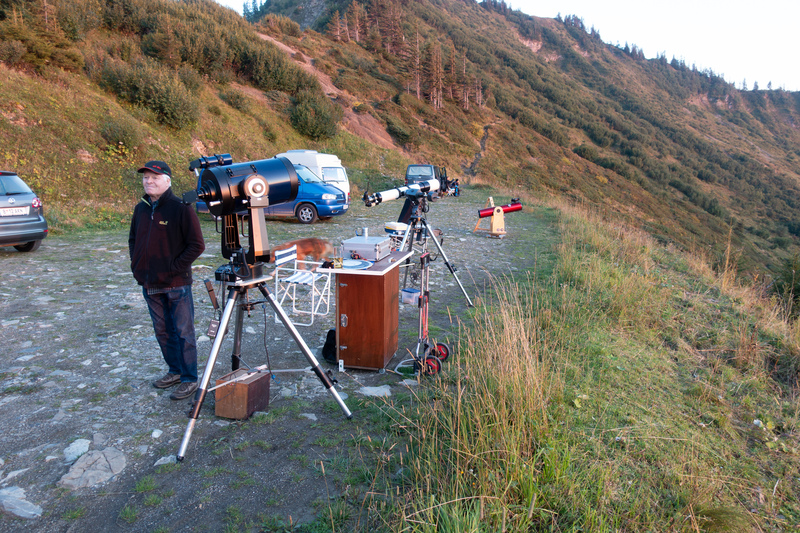 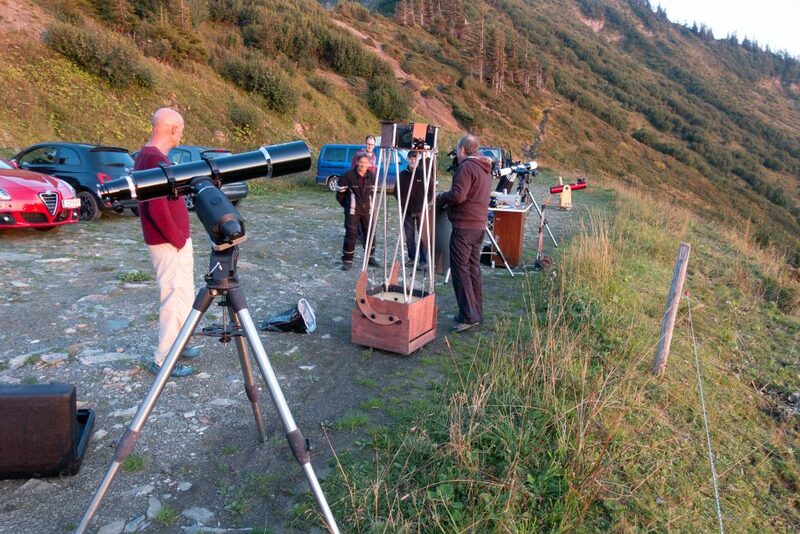 Here are some first results of this weekends “Lange Nacht der Sterne” starparty. 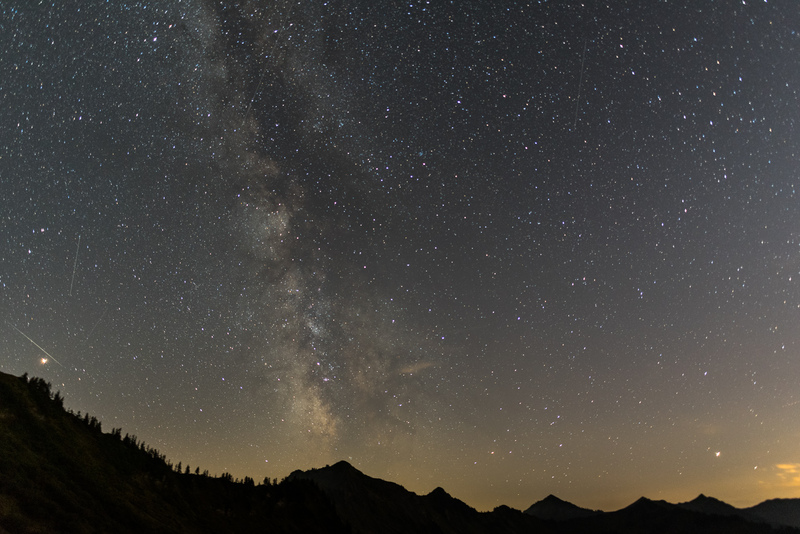 50x30s, ISO6400, 300mm, f/4, Nikon D750, Hoya Red Intensifier, VIxen Polarie. 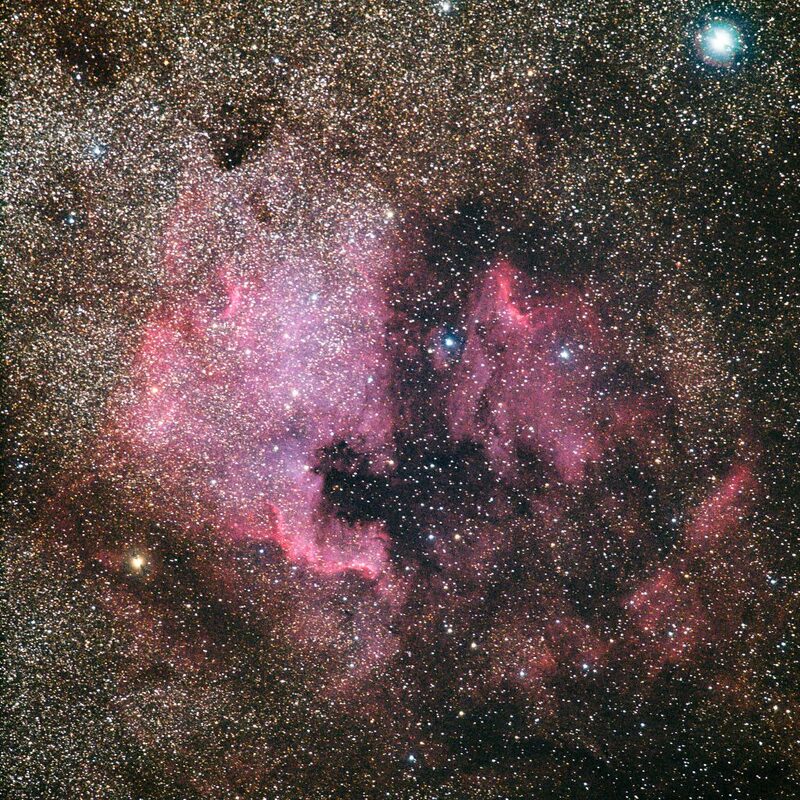 NGC 7000, North America Nebula, 20x30s, 300mm, f/4, Nikon D750, Vixen Polarie, Stacked in Regim, Developed in Photoshop as RRGB, finishing touches in Lightroom. 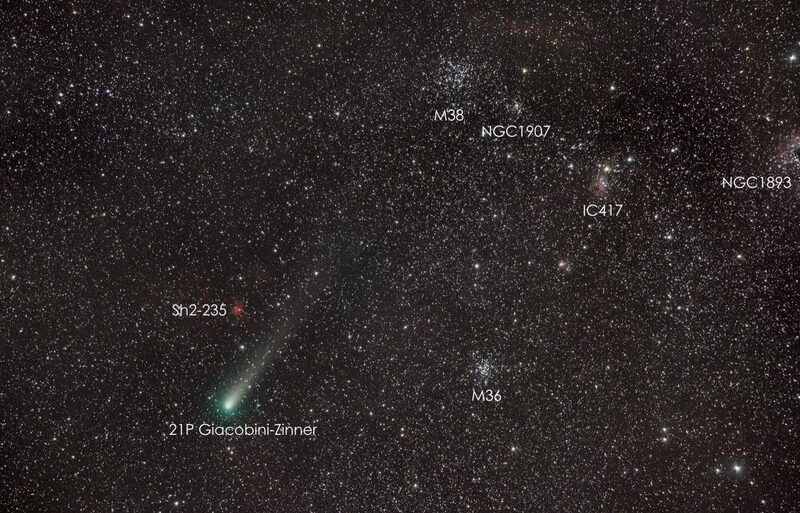 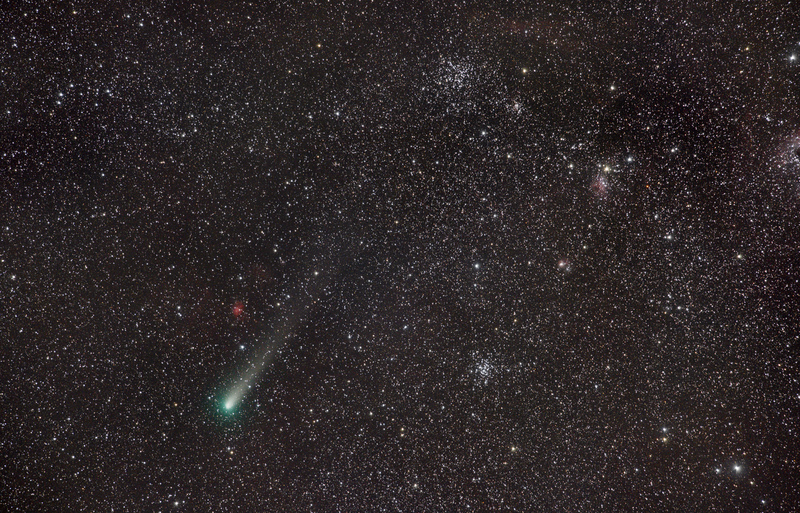 This entry was posted in astrophotography, comets.